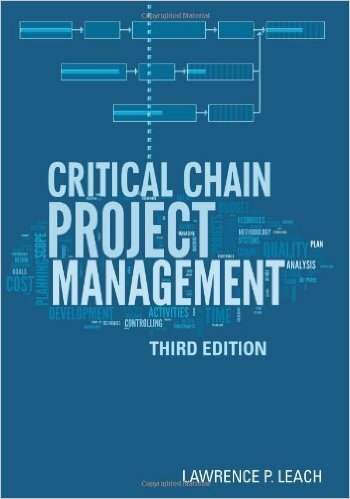 This third edition provides project managers with expanded coverage on critical chain planning, multiple project selection and management, critical change project networks, new Lean techniques related to critical chain project management (CCPM), and effective strategies for bringing about the organizational change required to succeed. This cutting-edge work spells out all the CCPM techniques, tools, and theory managers need to develop critical chain solutions and apply them to their challenging projects. Moreover, the book helps managers master key project skills not covered in other critical chain books, such as scope control and risk management. This easy-to-follow resource shows managers how to shorten project delivery time, eliminate cost and scheduling over-runs, manage project resources more efficiently, reduce stress on their project teams, and finish projects that meet or exceed expectations. The core conflict derives from how the project system manages (or fails to manage) uncertainty by allocating contingency to buffers. The constraints for single projects is the critical chain. A system to exploit this constraint aggregates individual task uncertainty into buffers at the end of activity chains. Exploiting the multi project resource constraint requires eliminating bad multitasking of all project resources. You must subordinate resource efficiency measures to the multi project constraint.